Almost two decades on from winning his first FIM Speedway World Championship back in 1997, Greg Hancock secured a remarkable fourth title in 2016 after injuries ruled Jason Doyle out of a final-round decider at the Etihad Stadium in Melbourne in October. 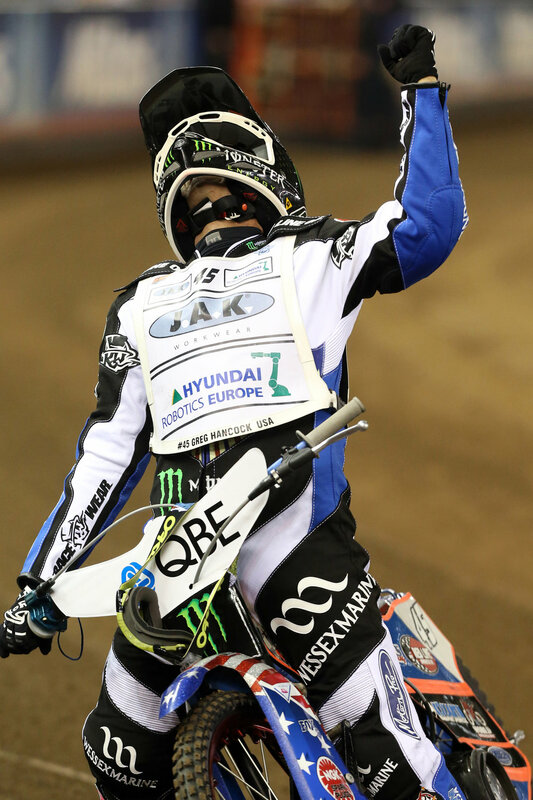 Whilst Doyle's misfortune at the penultimate round in Torun ruled out a dream finish to the season at his home Grand Prix, Hancock scripted a fairy tale of his own with another campaign of consistency, wrapping up the title in Australia with second overall behind event winner Niels-Kristian Iversen. Reigning champion Tai Woffinden had to settle for a silver medal in 2016 after effectively surrendering the title with a poor performance in Torun, whilst the other big success story of the season was newcomer Bartosz Zmarzlik, who crowned his first Grand Prix series with a bronze medal. 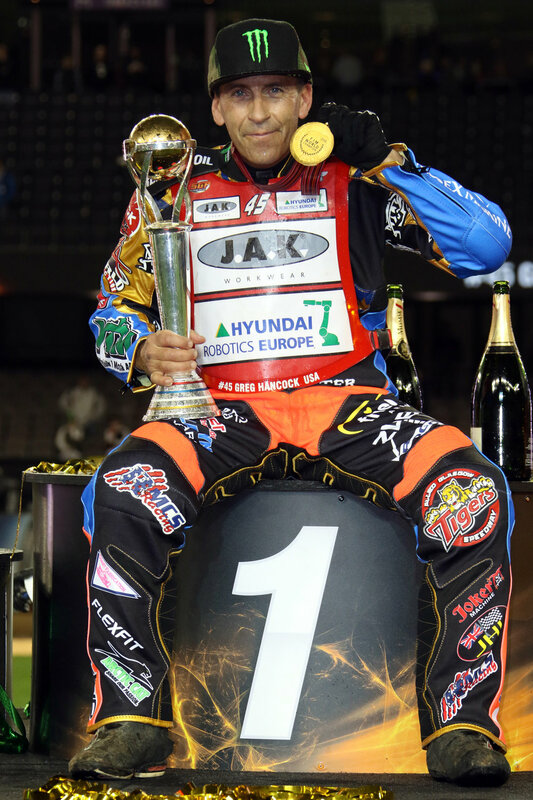 Few could have predicted in 2011, when Hancock finally collected his second gold medal to become the oldest FIM Speedway World Champion in history, that he would do so on at least two further occasions. Now, at the age of 46, the man known as 'Grin' has a wider smile than ever. Hancock has missed only one of the 202 Grands Prix since the Championship was relaunched in 1995. He secured his first Speedway World Championship in Vojens, Denmark in 1997.